Visiting your dentist twice a year is something that a lot of people can overlook. Schedules get busy and it is something that can easily be pushed off. You want to be careful not to overlook visits because they are crucial to your dental health. Exceptional Dental has hassle-free appointments that get you in and out without having to worry. 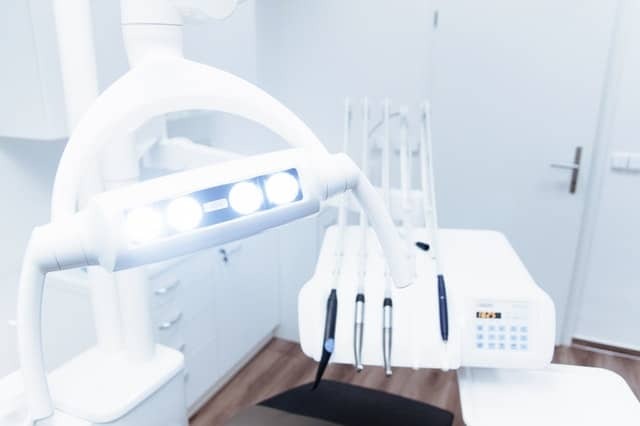 We want to stress the importance of visiting your Slidell Dentist regularly which is why we put together these top three reasons to visit your local dentist. The number one reason you should keep up with your dental appointments is that you want to maintain healthy teeth and gums. In order to do this, you have to have your teeth regularly cleaned and make sure you brush and floss at home. A lot goes into your dental health but you are in charge of taking that next step and keeping up with your appointments. Brushing, flossing, and regular Slidell dentist visits all go into keeping your smile happy and healthy. Regular dentist visits also involve preventative care. By visiting regularly, you are able to catch potential issues early before they become a big deal. You get x-rays which show a timeline of your dental history. These things are important when it comes to maintaining your healthy smile. Even if you do not currently go to your Slidell dentist regularly, it’s never too late to start. Visiting your Slidell dentist is also important for your overall health. Good dental health allows you to stay healthy in every aspect of your life. Just like running is beneficial all of your body, not just weight loss, regularly cleaning your teeth is beneficial to more than just your mouth. Dental issues can lead to other issues in the body so it’s always good to be proactive about keeping your teeth clean. Having a happy and healthy smile is something that will be important in the short term as well as the long term. Exceptional Dental has professional Slidell dentists who are here to help you maintain your smile. We are local, convenient, and we love to put a smile on our patient’s faces. It is easy to book an appointment and to get in and out hassle-free at Exceptional Dental. We can answer any questions that you have and give you tips to keep your smile in tip-top shape. Give us a call at 504-229-7990 to schedule an appointment for fill out our online form. We can’t wait to provide you with top quality dental care, for whatever your needs are. We pride ourselves on our convenience and customer service. Don’t delay, give Exceptional Dental a call today!